Powered by a 1.25 GHz QuadCore Processor, the Videocon Big Screen 4G Android Mobile is highly energy efficient and loaded with features to ease you through your daily tasks. The 12.7 cm HD IPS Touch Screen Display offers a rich viewing experience and elevates your movie watching, mobile photography, and gaming to a new level. A high-quality 8MP Auto Focus with Flash Rear Camera helps you capture fun moments with your family and friends wherein 3.2 MP Selfie Camera is ideal to shoot selfies. 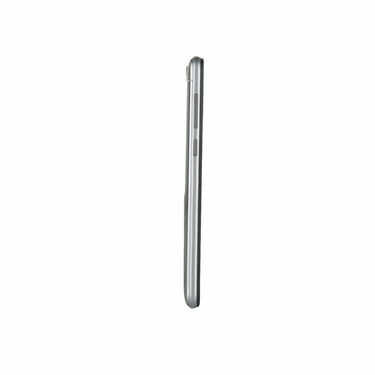 It comes with 8GB internal memory that can further expandable up to 128 GB using the micro SD card slot, making it easy for you to carry your entire music library or a vast amount of media wherever you go. 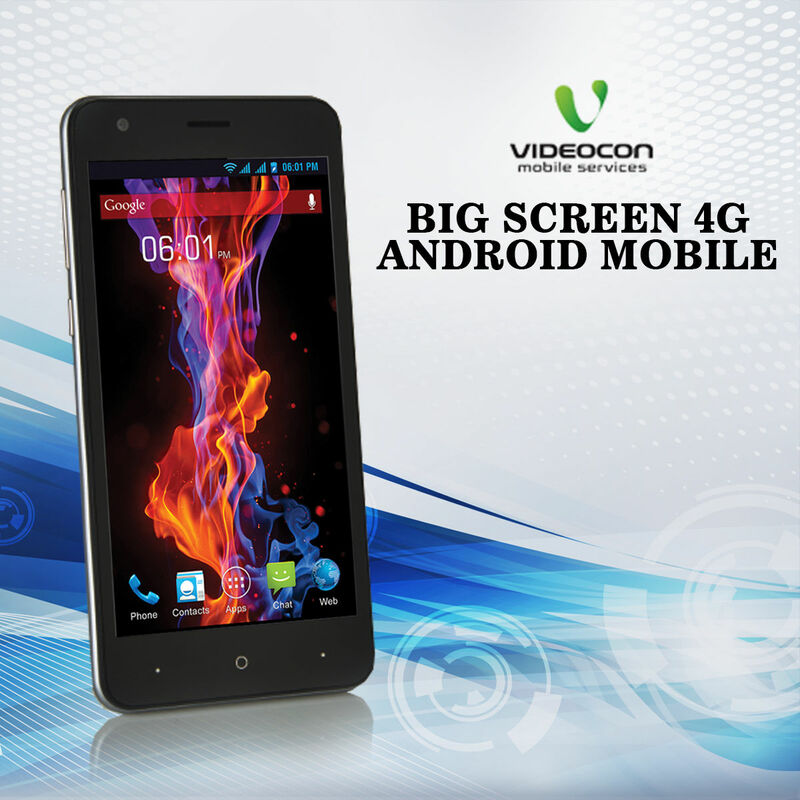 Videocon Big Screen 4G Android Mobile is the best option in under 5k segment that gives you lot of features and specifications. Display: The phone sports a 12.7 cm HD IPS Touch Screen Display providing a clearer and beautiful viewing experience. Reviewer: Despite high-end specifications, the Videocon Big Screen 4G Android Mobile is priced under 5k which is a great deal breaker. 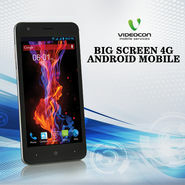 Videocon Big Screen 4G Android Mo..VSI Kall Big Screen 4G Android Mobi.. Videocon Big Screen 4G Android Mo.. VS I Kall Big Screen 4G Android Mobi..
Videocon Big Screen 4G Android Mo..VSI Kall 4G Big Screen Mobile with .. Videocon Big Screen 4G Android Mo.. VS I Kall 4G Big Screen Mobile with ..